Laura Stevenson is an old soul, stuck and finding her way through this industry that's embracing the digital revolution. Which is surprising that in her newest offering, Laura takes on a much more fuller and rock-inspired sound for her upcoming album Cocksure which drops October 30th via Don Giovanni Records. Just listen to her new single "Torch Song," which premiered on SPIN today. The first single off her fourth album, it feels ready-made for the arena with loud guitars and a catchy sing-along chorus. 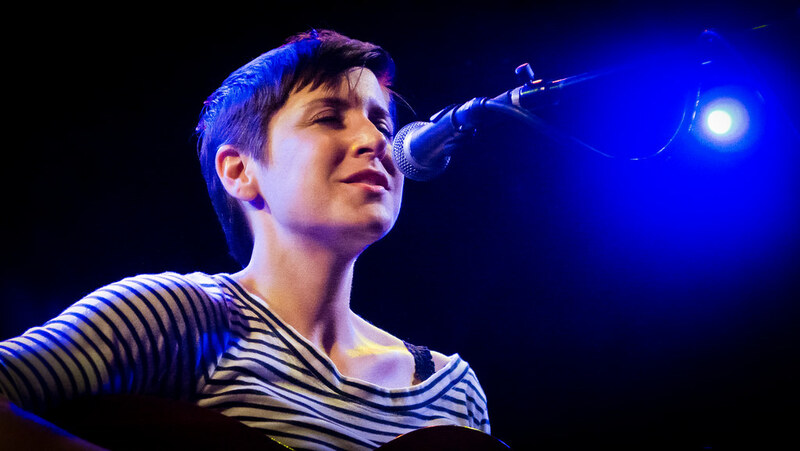 After more than a year of national and worldwide touring alongside reputable acts including Against Me!, The Go-Go’s, Cursive’s Tim Kasher and The Gaslight Anthem, Laura Stevenson will kick off a national fall tour on October 14 in DC.